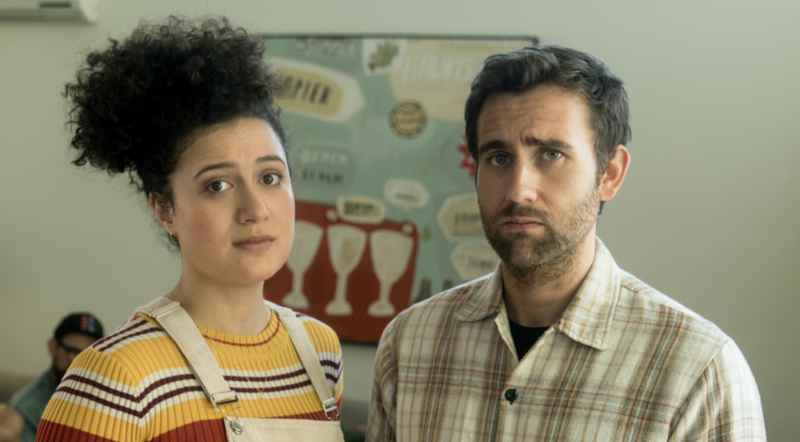 Production is underway in Auckland for Piki Films’ new feature film, Baby, Done staring Edinburgh Comedy Award-winner Rose Matafeo (The Breaker Upperers, Funny Girls) and English actor Matthew Lewis (Harry Potter, Me Before You). From the production house behind Kiwi box office hits Hunt for the Wilderpeople andThe Breaker Upperers, Baby, Done follows the story of Zoe (Rose Matafeo), a tree surgeon who becomes pregnant to her long-term boyfriend Tim (Matthew Lewis) and subsequently freaks out – comically trying to rush through her dreams before she turns into a mum. Written by actress Sophie Henderson (Human Traces, Fantail) and directed by Curtis Vowell (Fantail), Baby, Done is the married duo’s semi-autobiographical story inspired by their own reaction to starting a family. Baby, Done is the couple’s second feature together after their critically acclaimed film, Fantail which won over audiences both at home and internationally, winning a People’s Choice Award at Melbourne International Film Festival. Baby, Done will be produced by Morgan Waru. Taika Waititi (Thor Ragnarok, What We Do In The Shadows, Hunt for the Wilderpeople) and Carthew Neal Hunt for the Wilderpeople, The Breaker Upperers, Tickled) are executive producers. Baby, Done will be made with investment by The New Zealand Film Commission, Wallace Productions Limited and Department of Post. The film will be distributed in New Zealand by Madman and Piki and in Australia by Madman in 2020. The film crossed the million dollar mark at the New Zealand box office after just two weeks, and grossed more in it’s first four days than ‘Bridesmaids.’ It continues to screen in theatres across the country after more than a month of release, with movie goers tweeting and hash tagging up a storm. Festival darlings Jackie Van Beek and Madeleine Sami continue their post-SXSW festival buzz with Sydney Film Festival’s opening night gala featuring The Breaker Upperers. The film is released in Australia in late July. 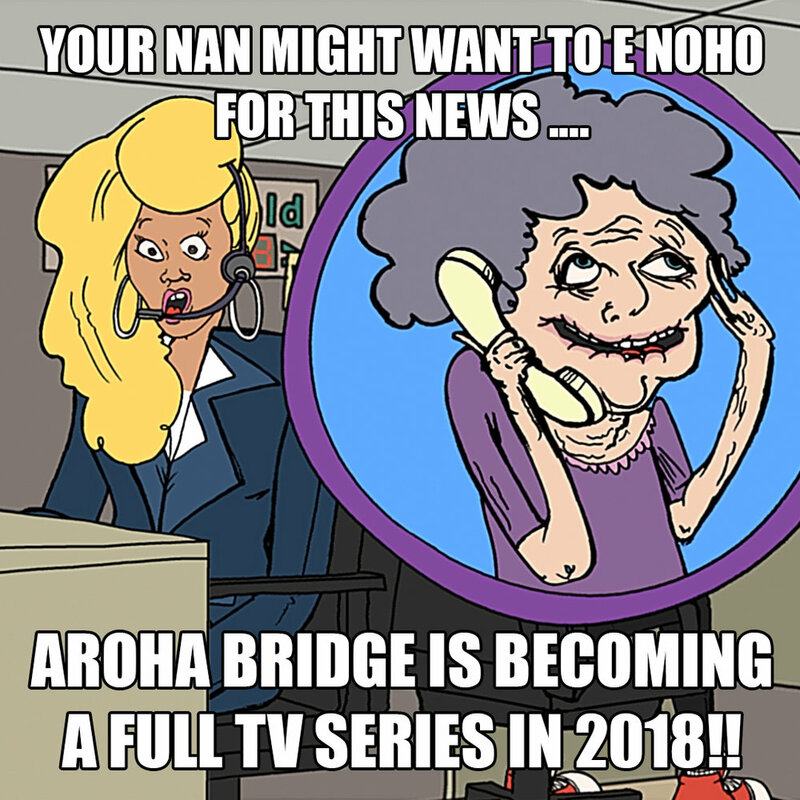 The third season of Aroha Bridge has begun production and is set to air on Maori Television in 2019. THE BREAKER UPPERERS bring the comedy band back together! Written, directed by and starring Jackie van Beek (What We Do In the Shadows) and Madeleine Sami, the film brings back New Zealand favorites James Rolleston (Boy) and Rima Te Wiata, Cohen Holloway, Oscar Kightley (Hunt for the Wilderpeople), and from across the ditch, Australian comedian Celia Pacquola (Rosehaven). Executive produced by Taika Waititi (Boy, What We Do in the Shadows, Hunt for the Wilderpeople and Thor: Ragnarok), the film is produced by Carthew Neal (Hunt for the Wilderpeople, Tickled), Ainsley Gardiner (Boy, Eagle v Shark) and Georgina Conder (Free in Deed, Consent) under the Piki and Miss Conception Films banner. THE BREAKER UPPERERS was made in association with the New Zealand Film Commission, Wallace Productions and Department of Post. The film will be co-distributed in New Zealand by Madman NZ and Piki Films and in Australia by Madman Entertainment. Emily Gotto and Carthew Neal of Piki Films are handling sales for the rest of the world. 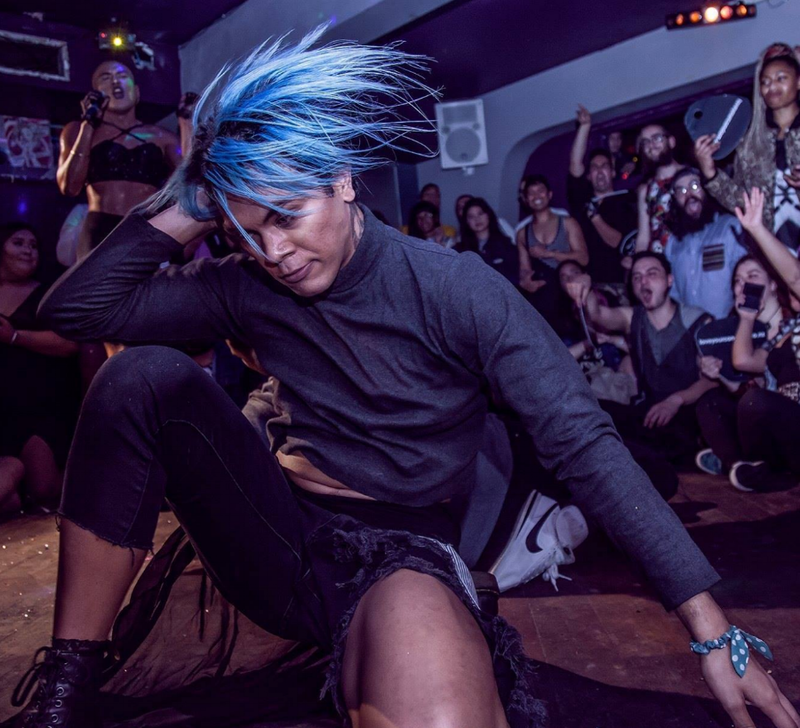 FAFSWAGVOGUE.COM is an interactive documentary taking you into the LGBTQ vogue dance scene in the world’s biggest Pacific city. Choose striking characters and battle locations to the become the judge in a unique battle, then, choose a winner to unlock documentaries revealing the personal lives of five young Performers. 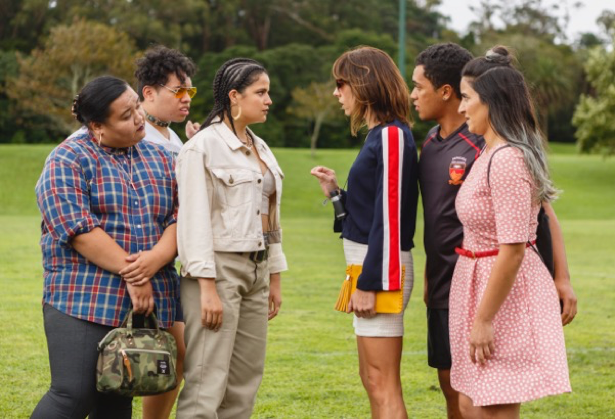 A hilarious comedy about two best friends who run a business breaking-up couples for cash, The Breaker Upperers was written, directed and stars ‘triple threats’ Jackie van Beek and Madeleine Sami as well as the welcome return of Boy and Pork Pie star James Rolleston to the big screen. Carthew Neal (Hunt for the Wilderpeople, Tickled), Ainsley Gardiner (Boy, Eagle v Shark) and Georgina Conder (Free in Deed, Consent) have produced the film under the Piki and Miss Conception Films banner with Taika Waititi (Boy, What We Do in the Shadows, Hunt for the Wilderpeople and Thor: Ragnorok) an executive producer. The film will premiere at the festival in March before opening in New Zealand theatres on May 3rd. With buzz around the film already building, The Breaker Upperers is set to be the smash hit Kiwi film of the year. Today’s announcement also sees the release of the films first still showing van Beek, Sami and Rolleston with newcomer Ana Scotney in action. The Breaker Upperers was made by Piki Films and Miss Conception Films in association with the New Zealand Film Commission, Wallace Productions Limited and Department of Post Limited. The film will be co-distributed in New Zealand by Madman NZ Limited and Piki Films Limited and in Australia by Madman Entertainment Pty Limited. Aroha Bridge will begin production with Jessica Hansell, Morgan Waru and Simon Ward at the helm. The season is funded by New Zealand on Air for 18 x 8min episodes to screen on Maori Television in 2018. THE BREAKER UPPERERS is written and will be directed by van Beek and Sami who will also play the lead roles of Jen and Mel, a pair of cynical misfits who earn a living by breaking up unhappy couples for cash. Australian comedian Celia Pacquola joins the cast along with Kiwi favourites including Rima Te Wiata, Cohen Holloway and Nic Sampson. This feature also marks the return to the big screen of actor James Rolleston who joins the cast playing a young man desperately in need of THE BREAKER UPPERERS services to break up with his overbearing girlfriend Sepa (played by newcomer Ana Scotney). Sami and van Beek are looking forward to shooting the feature which at its core tells the story of two woman working out life’s many twists and turns and choosing their own path rather than one prescribed to them. THE BREAKER UPPERERS will be produced by Carthew Neal (Hunt for the Wilderpeople, Tickled), Ainsley Gardner (Boy, Eagle v Shark) and Georgina Conder (Freed in Deed, Consent) under the Piki and Miss Conception Films banner. Taika Waititi (Boy, What We Do In The Shadows, Hunt for the Wilderpeople) is acting as executive producer. Hunt for the Wilderpeople took out the top award BEST FILM at the 2017 NZ Films Awards along with six others awards. Read more about it on Stuff. Piki is teaming up with the infamous FAFSWAG vogue crew & digital agency, RESN to create a interactive documentary about the lives of five FAFSWAG performers. Funded by NZOA. Empire Magazine names Hunt for the Wilderpeople #1 film of 2016! Read the article here. The film smashed it at the UK & US box office and still plays on in theatres now. Sam and Julian attended the UK launch and caused their usual trouble. Watch them being hilarious on the ONE show here. Julian also travelled to the US & AUE for its launch. The film continues to play in festivals around the world. Recently winning at a Bali festival and a German festival selling out six sessions in one night. There are some great fan art coming out which you can check out on our Facebook page. For those on iPhones there are free Wilderpeople emoticons to download here from Madman Australia. The film is available in many countries now on this link. Taika Waititi's Hunt for the Wilderpeople script won the New Zealand Writer's Guild SWANZ award for best feature. - It is New Zealand’s #1 NZ film of all time and #6 film at the NZ box office ever!!!! And still showing on over 50 screens in week 15. Wild Pork and Watercress has also been in the #1 adult fiction charts for many weeks. The soundtrack also hit the charts in week 1. - Wilderpeople holds the record for the highest grossing NZ film at the Australian box office, and it’s still showing on 142 screens. Australian Film Critic John MacDonald even said he wished he was a kiwi when watching the film, which is pretty skux! - Just this week HFTW placed among the top 100 films of all time on the Rotten Tomatoes website, with a 100% Fresh rating with over 100 reviews, joining the likes of Citizen Kane, the Wizard of Oz and The Terminator (the one before she could do chin ups)! - The film has been winning Audience Awards internationally at The Independent Film Festival of Boston, The Montclair Film Festival, The San Francisco International Film Festival, The Wisconsin Film Festival. - The film was New York Times and LA Times Critic's Pick. - The film won Audience Award at Edinburgh Film Festival (previous winners include Muriel’s Wedding, The Full Monty and Amelie). 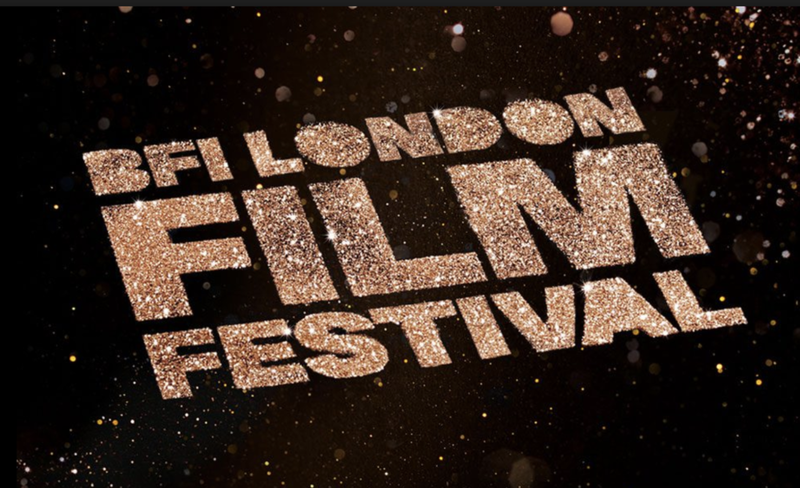 The film opens in the UK on the 16th of September. - The rest of the world will be released by Sony, who are working on the festival release at the moment. - The New Zealand DVD/VOD release is 26th September when many other countries will also have it available on DVD and VOD. Aroha Bridge, the six part web series created by writer and musician Coco Solid (aka Piki writer Jessica Hansell) has been released online to celebrate the launch of Te Wiki O Te Reo Māori, Maori Language Week. 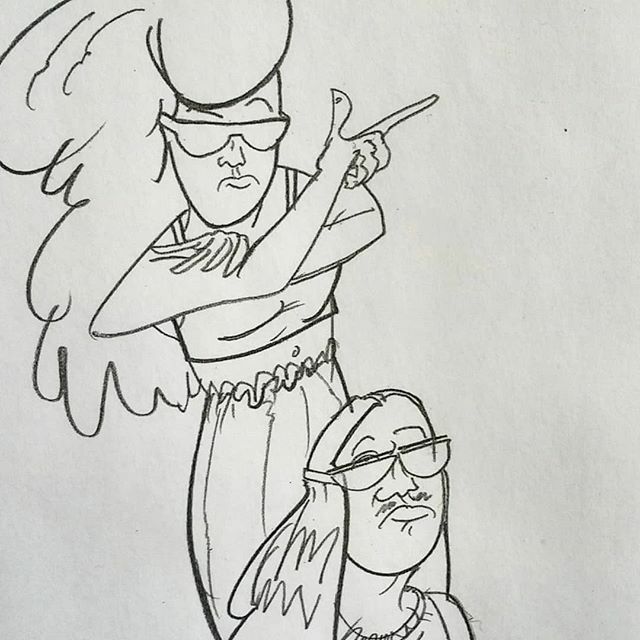 Aroha Bridge is an six part web series following animated characters Kowhai and Monty Hook as they navigate the complex but hilarious circumstances they find themselves in growing up in the bicultural, eclectic Aroha Bridge. The series is voiced by a talented multi-racial (and hilarious cast) including Madeleine Sami, Frankie Stevens, Matai Smith (Rongowhakaata, Ngai Taamanuhiri and Ngāti Kahungunu), Scotty Cotter (Tainui), Jessica Hansell (Ngāpui) & Rizván Tu’itahi. Smith's character of 'Uncle Noogy' is set to be a crowd favourite with him speaking solely in Te Reo across the season. All six episodes are available now to view online at arohabridge.com or via the Aroha Bridge social media. Aroha Bridge was funded by NZ On Air. "We have always felt the spirit of Barry Crump while making this film - In Taika's confident, anarchic style and the cast and crews 'give it a whirl' attitude. Its great the NZ audience have embraced this too."